With every new album comes another opportunity for Jim and Greg to head to head. Tune in this week as they debate the merits of new releases from Björk, Mavis Staples, and the Arctic Monkeys, plus many more. 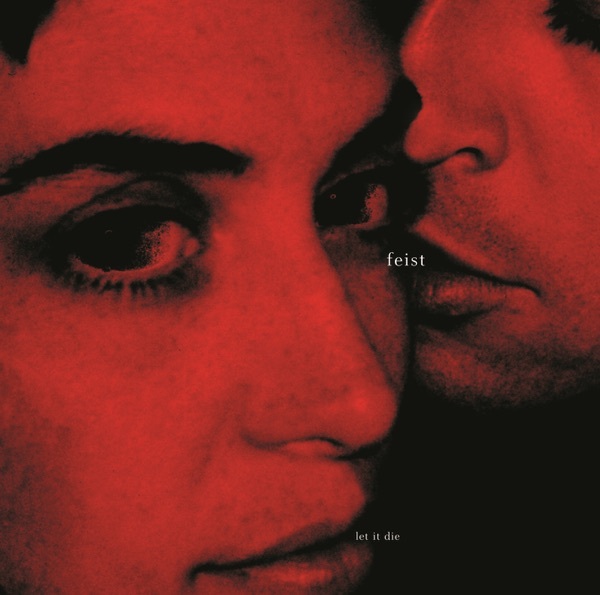 Feist has the first album up for review this week. Leslie Feist has performed with Broken Social Scene and Peaches, and broke out as a solo artist with her 2004 album Let It Die. The Reminder marks the Canadian's move to Paris, and is another collection of romantic, intimate cabaret songs. Jim compares Feist's music to that of Nina Simone and Sade, but notes that it is a pale comparison. He“isn't buying”her easy-listening act, and wishes she‘d do something half as dynamic as what she does with Peaches and BSS. Jim doesn’t hesitate to give this former Sound Opinions guest a full-out Trash It. Greg is a little more kind, but wishes that the bedroom singer had actually emerged from her bedroom to make this record. He thinks her voice sounds terrific as always, but wasn't won over by most of the songwriting. He gives The Reminder a Burn It. Up next is Mirrored by the math rock outfit Battles. The New York quartet has been getting a lot of attention by indie rock fans for their unique take on instrumental music. In fact, the band won't even describe their music as instrumental, but rather music without any lyrics. Jim and Greg both love the combination of electronica and 1970s prog rock. Greg even compares their unique melodies and compositions to that of space age pop musician Esquivel. Both critics note how this cerebral brand of music can usually be kind of cold and off-putting, but, Battles has put a human touch to it. Therefore Mirrored gets two Buy Its. 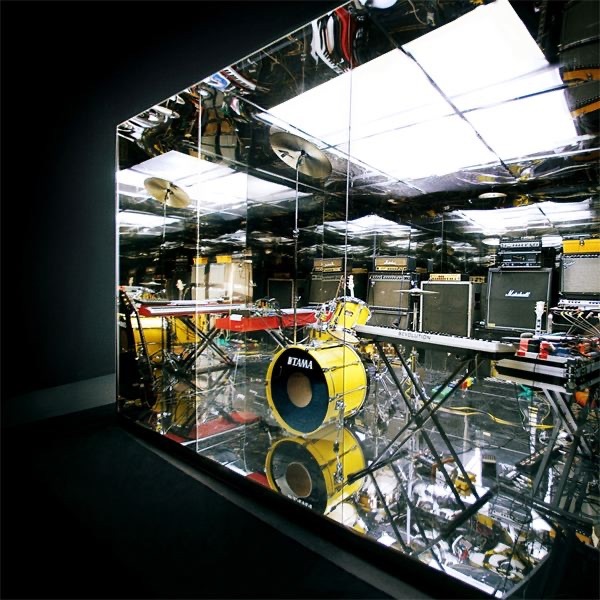 The Arctic Monkeys is one of the biggest success stories of recent years. The English group's debut album Whatever People Say I Am, That's What I'm Not, was the fastest selling album in U.K. history. Their U.S. sales were not as strong, but people were still anxious to hear what the group would do for its sophomore act. In fact, they face the same scrutiny that hot debut bands like Franz Ferdinand and The Strokes had to overcome. Neither Jim nor Greg think that their new album, Favourite Worst Nightmare, will be any more successful stateside than the last, but both urge listeners to give it a listen. Greg compares lead singer and chief songwriter Alex Turner to some of the best British wits including Ray Davies and Damon Albarn, and likens his songs to short stories. Jim agrees, calling Turner an astute social critic. 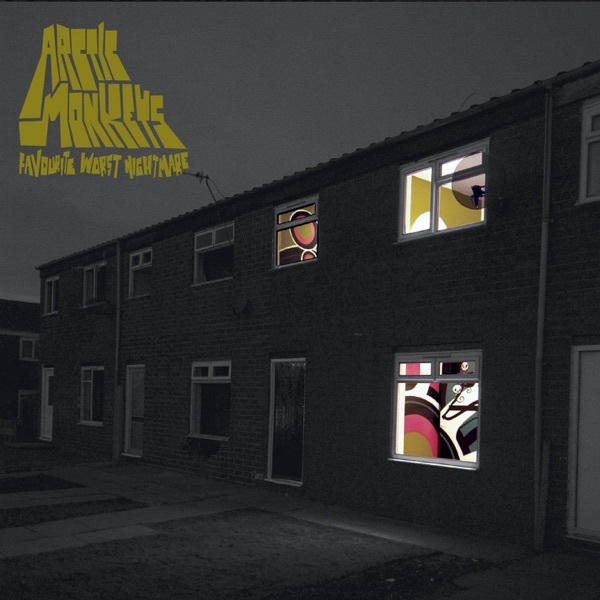 The Arctic Monkeys may not be the phenomenon it once was, but Favourite Worst Nightmare gets two Buy Its. 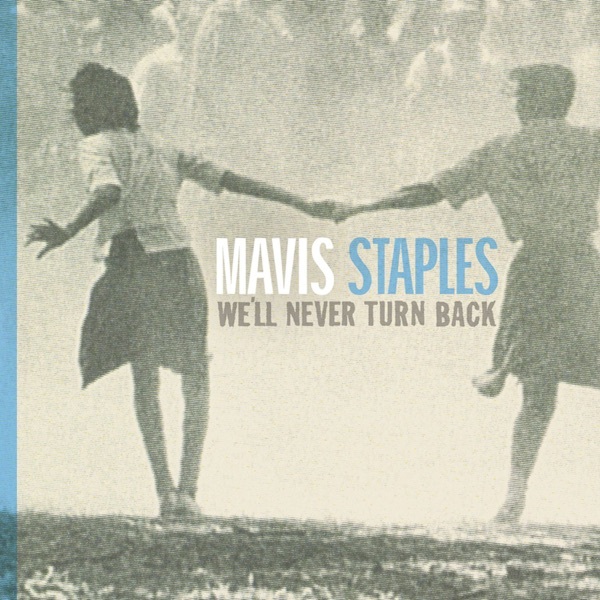 Mavis Staples' new album, We'll Never Turn Back, is up next. Inspired by current racial violence and tension, the Staples Singers vocalist was joined by Ry Cooder, Jim Keltner, and members of The Freedom Singers to make an update of the civil rights music of the 1960s. This is a perfect fit for Mavis. Her father, Pops Staples, steered their family toward freedom songs, and eventually the Staples Singers became Martin Luther King, Jr.'s favorite group. The result is something that pays respect to the past, but is very relevant in the present. Jim gives the credit to Mavis. He thinks she is completely underrated and calls her a“national treasure.”He wishes that Mavis and the band were doing more shows in support of the album and gives it a Buy It. 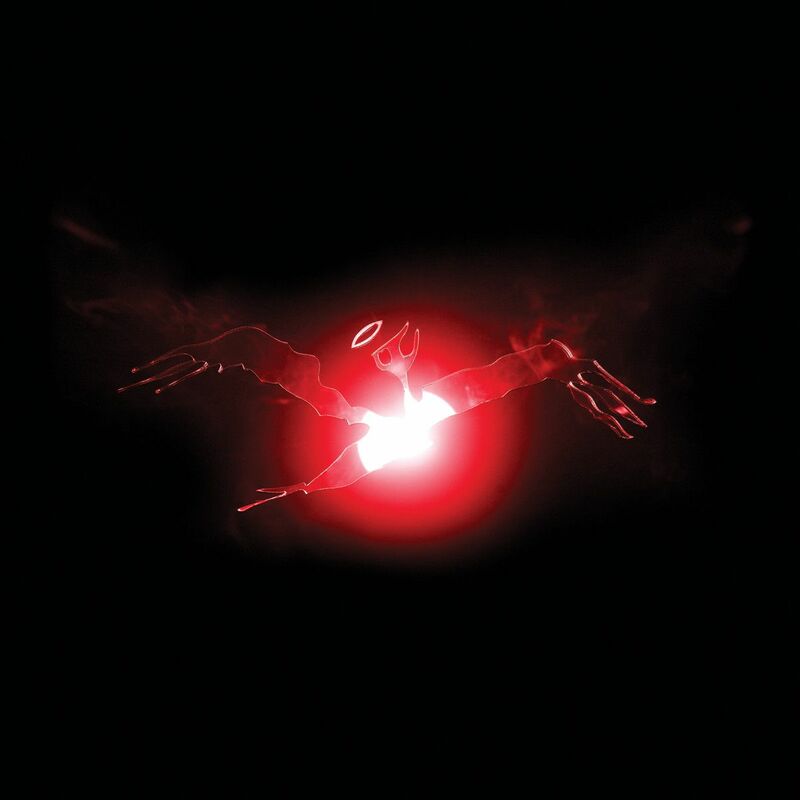 Greg goes even further by naming We'll Never Turn Back the best album of 2007 — and it's only May! He commands listeners to Buy It for themselves and everyone they know. Rapper and producer El-P's new album is I‘ll Sleep When You’re Dead. This is the second solo release for the Brooklyn artist, who made his dent as the founder of hip hop group Company Flow and indie label Definitive Jux. El-P prides himself on making hip hop that is in keeping with the genre's roots: two turntables and a microphone. But, rather than rely on beats and soul samples, El-P's collages are futuristic, and according to Greg,“skuzzy.”So much so, that he compares the rapper to Trent Reznor, who also makes an appearance on the record. As Jim explains, the dark, complicated soundscapes match the verses, which talk about violence and paranoia in the post-9/11 world. The songs are political, but not preachy, and Jim recommends them to anyone who is a fan of hip hop, or just a fan of interesting music. Greg praises El-P for being a classicist who can also look to the future. There's nothing stale or nostalgic here, but Greg warns that I‘ll Sleep When I’m Dead could be a little too challenging for some people's ears. With that small advisory, El-P gets two Buy Its. Finally, we get to Björk. The reigning Icelandic music queen just released her sixth studio album, Volta. After abandoning her trademark electronic beats for vocals with Medulla, Björk has returned to form and enlisted the help of beat-makers like Timbaland. She is also joined by Antony of Antony and the Johnsons and Malian kora player Toumani Diabate. While listeners hear two of the more upbeat tracks, including the Timbaland produced "Earth Intruders," the rest of the album is more of a mixed bag — a fact that is frustrating to Greg. To him there were great moments, but also abysmal ones. He realizes that Björk is being intentionally political and provocative, but the album as a whole is just too incoherent for her message to be heard. Greg can only give Volta a Burn It rating. Jim can't even agree that Björk is being provocative. To him, the singer is just trying to make us think, "Boy, isn't she weird?" He found himself hating this record, describing it as cold, pretentious and dreadful. Jim not only gives Volta a Trash It rating, but would like to give away the copy he currently has.